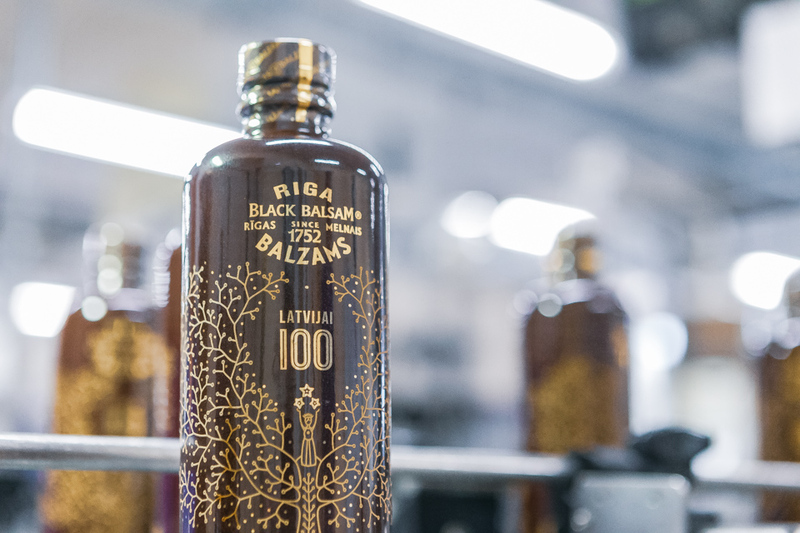 In honour of Latvia’s centennial, a new selection of Riga Black Balsam® is being launched, its design based on the story of Latvia’s present-day and future. 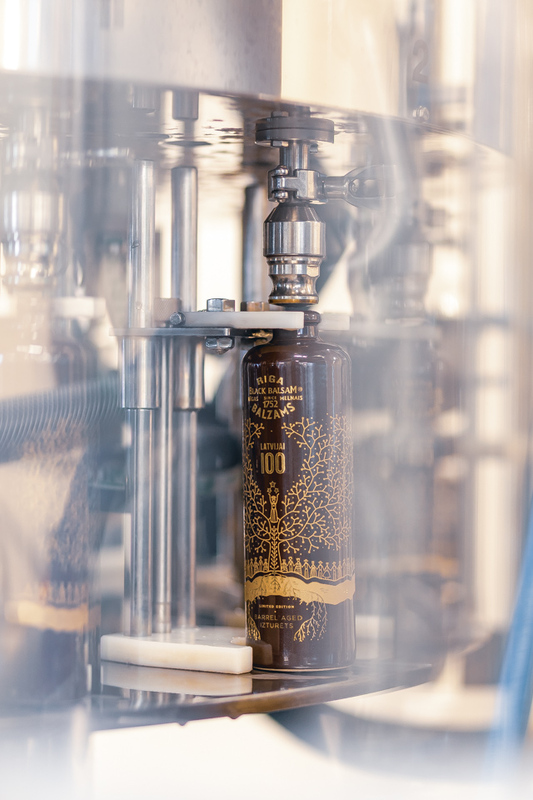 The jubilee selection of balsam has been aged longer in oaken barrels, giving the legendary beverage a rounded and mild flavour nuances. 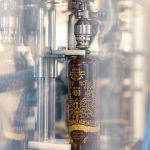 “The beverage created in the distant year 1752 has experienced the fall of empires and the birth of new states, changing generations and the creation of traditions. 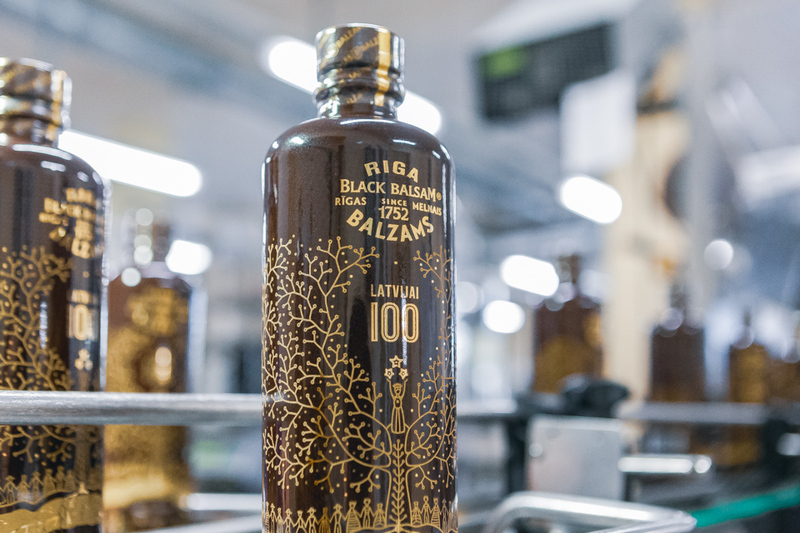 During this time, Latvia has become an independent and admired country, whose name is heard around the world ever more often,” says Riga Black Balsam’s® global brand director Maris Kalnins. 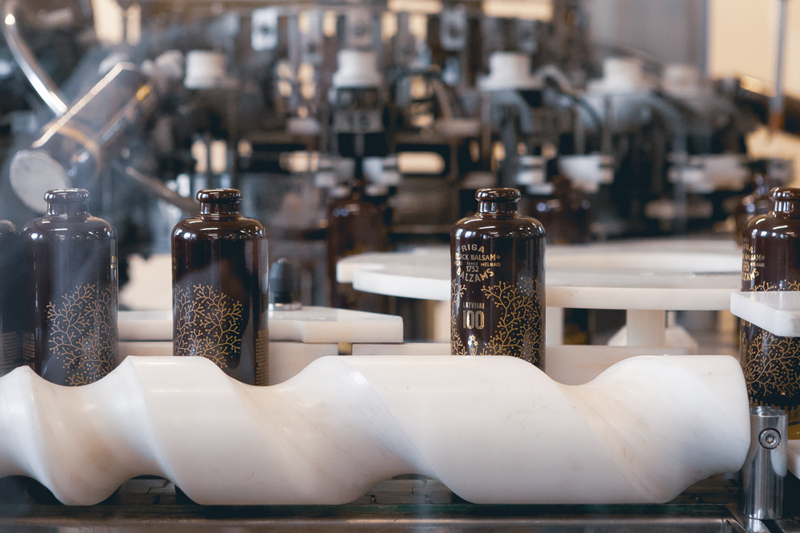 “We are proud to carry Latvia’s name into the world, representing it with an authentic, high-quality product on more than 30 export markets. We will certainly continue to participate in the growth of Latvia and in traditional-building also over the next 100 years,” Kalnins promises. 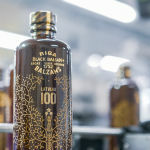 The Riga Black Balsam® packaging is decorated with various symbols typical of Latvia – an oak tree, a maiden in folk costume, the Daugava River, three stars and other elements. 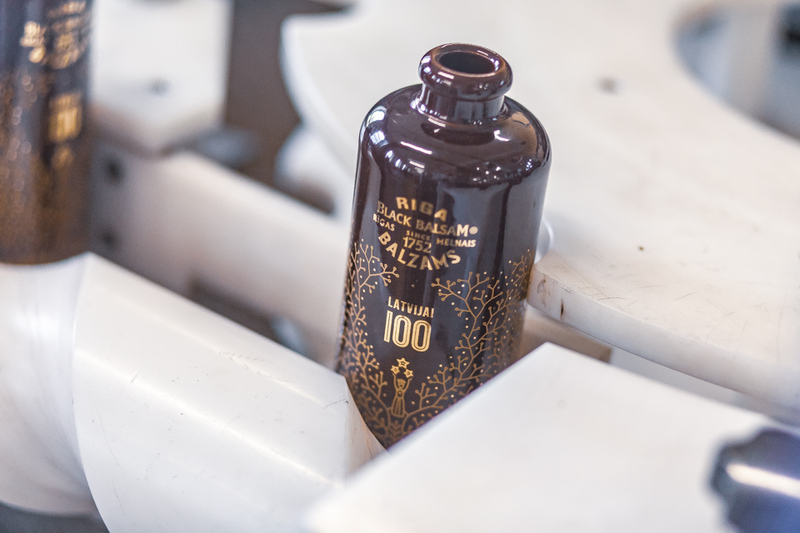 “The gold printed bottle design reflects the story of Latvia – the strong roots of the Latvian people, their unity and the development of the state,” explains Kalnins. “Balsam with its 266 years of experience wishes for Latvia and its inhabitants to be true to their values, to remember their roots and to reach out to new and ambitious challenges. 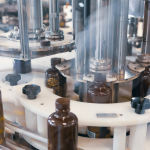 We are convinced of success, for each and every one,” the brand director sums up. 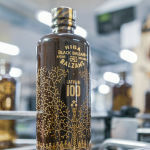 Riga Black Balsam® is a herbal beverage created in Latvia, based on 24 different ingredients creating a unique, elegant flavour. 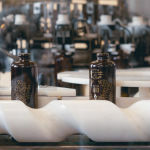 It has a venerable history over more than 265 years. 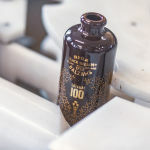 Riga Black Balsam® is one of the oldest brands in its product category in the world. 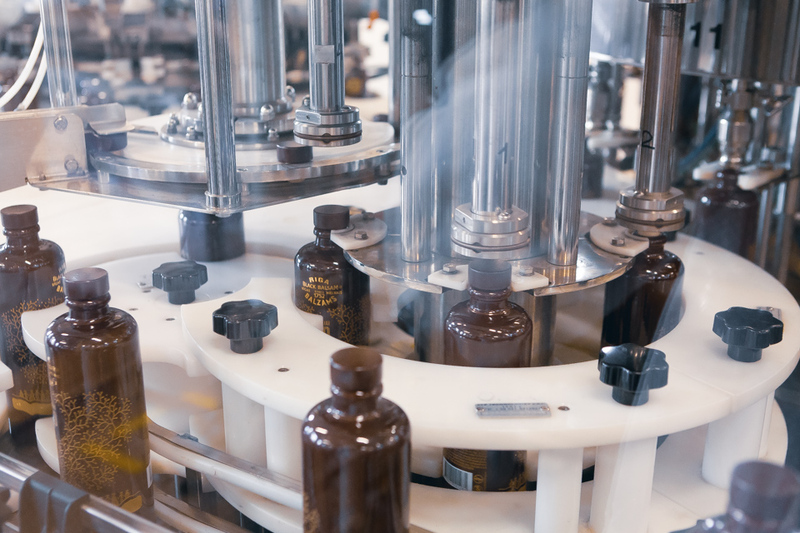 The legendary beverage is sold in more than 30 countries and each year more than four million bottles are made.